Who has Spring gardening on their mind? If you’re getting ready to transfer your seedlings outside or start planting your seeds, check out this raised garden bed! 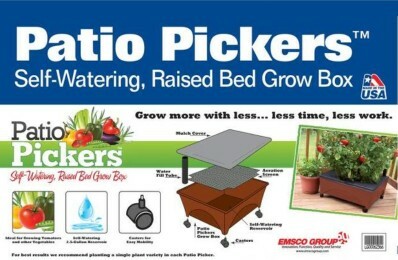 Right now, get a Patio Pickers Raised Bed on sale at Lowe’s for $19.98 (reg. $29.98)! This raised garden bed is the perfect size for the back deck or front porch. 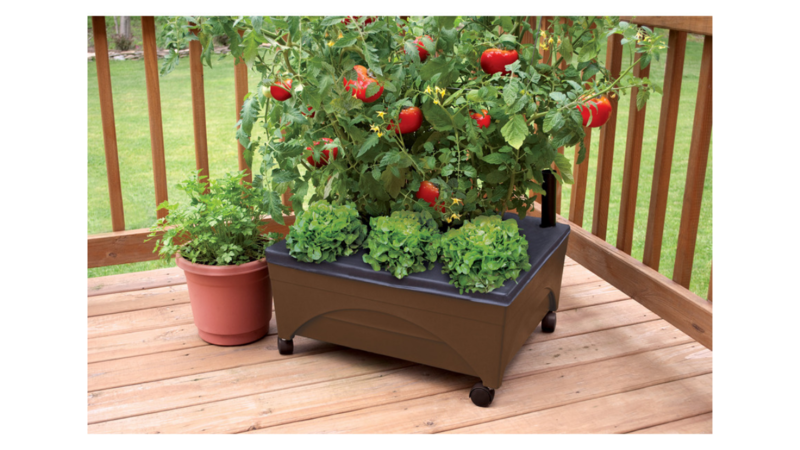 With a size of 20″ x 24″ you could grab more than one and decorate your back deck or yard with vegetables and flowers! Sign in to your My Lowe’s Member account (FREE to join) and get your order shipped for FREE. This sale is valid through 5/28.